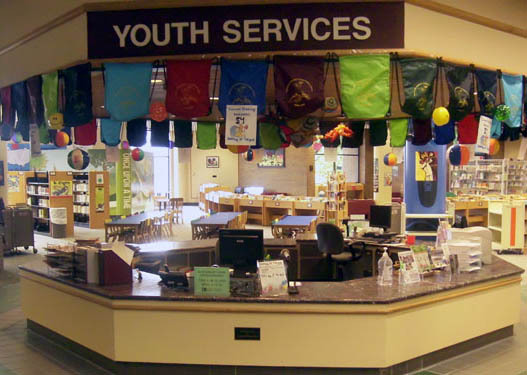 Join the fun in Youth Services! We house an extensive collection of print and audio-visual material for children and teens. We have books, magazines, movies, audio-books, and music to enjoy for fun or to help with your next research project!